Wishing everyone a joyous Christmas and a peaceful and productive New Year. 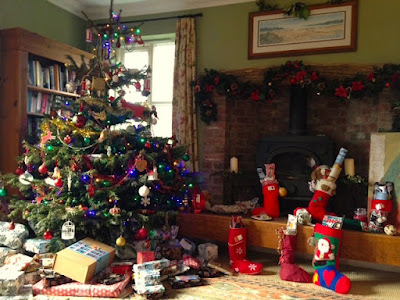 I'm hoping Santa will be leaving lots of lovely books under the tree for me. Can you spot an author lurking in the shadows? 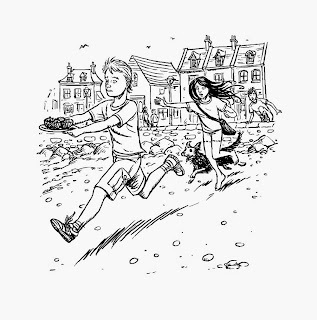 My favourite reviews are always those from young readers. 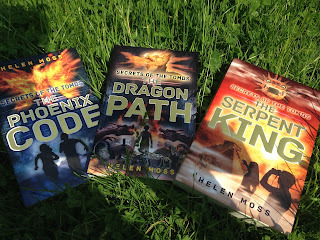 I've been thrilled this week to receive three for The Serpent King. Trinity, Gabrielle and Kezia have all been kind enough to get in touch to tell me that they've enjoyed reading Secrets of the Tombs and have sent in these superbly written reviews. 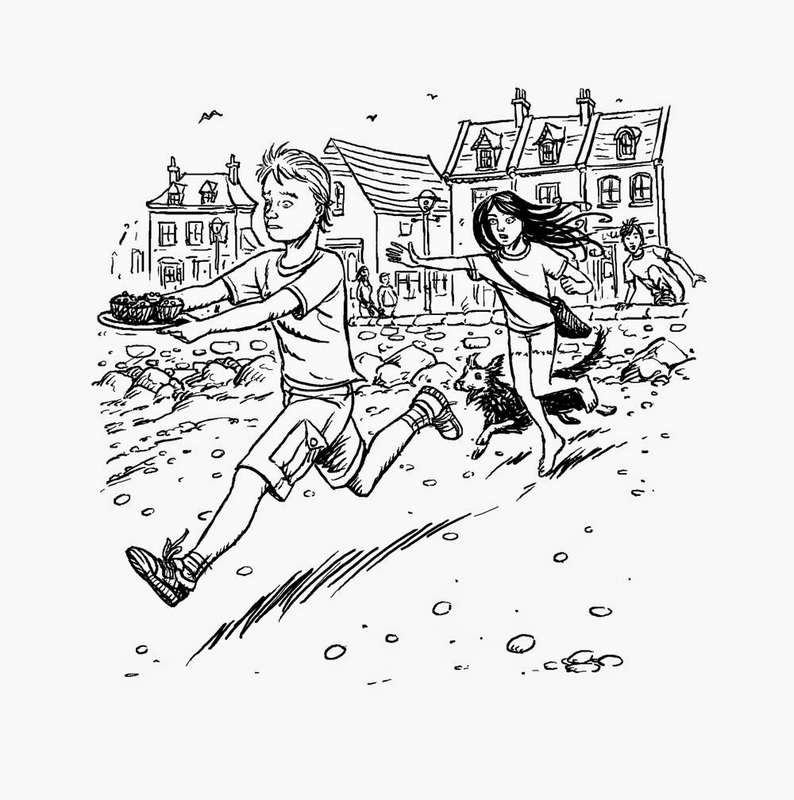 I'm sorry that the series has finished now, but I promise that I'm working very hard on writing of lots of other exciting adventures - I hope they'll be ready for you to read soon! I hope they'll take me to some more magical places to research the settings for the books. 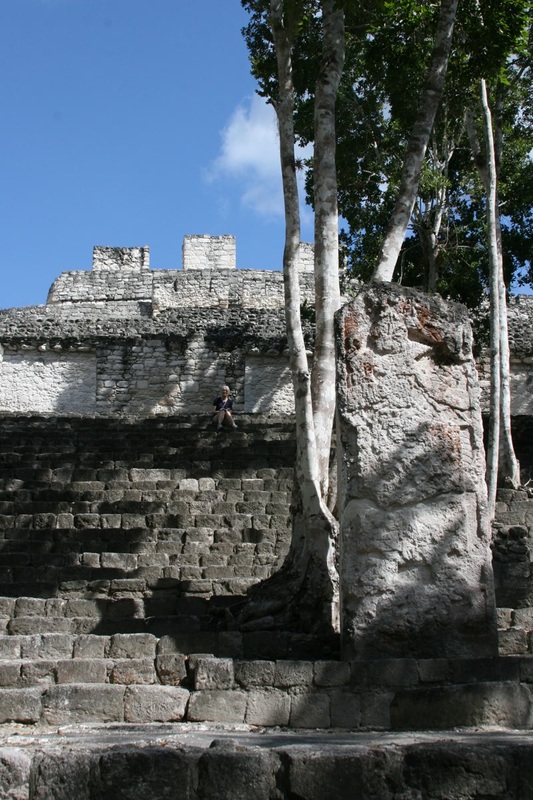 Here's a photo of me sitting among the strangler figs on the steps of the ruins in Calakmul taking notes for The Serpent King last year. 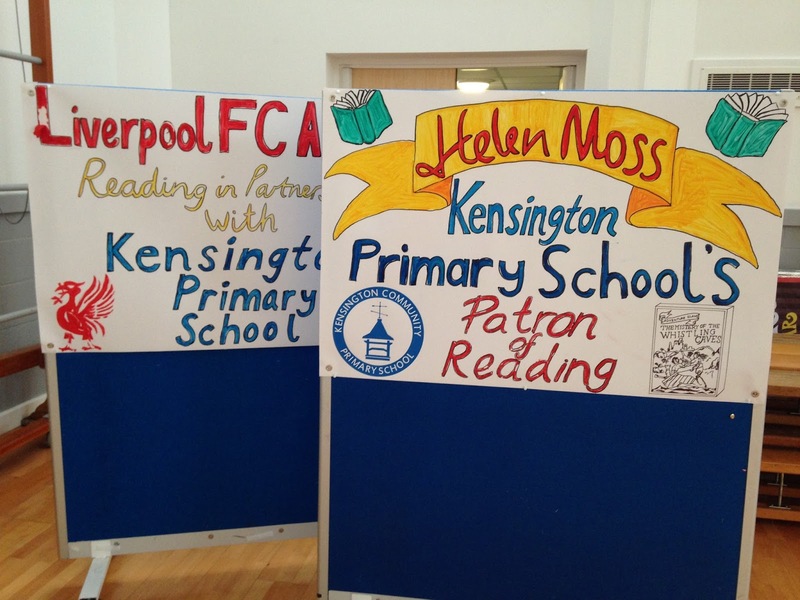 A few months ago I became Patron of Reading for Kensington Community Primary School in Liverpool. 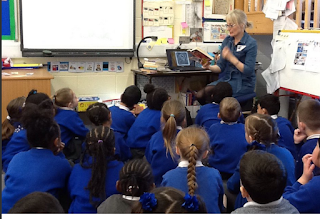 I'm already patron for another great school (North Kidlington) but I'd visited Kensington several times over the years and had been so struck by the amazing energy and love of learning at the school that I was happy to take on a second one. I had great fun working with the amazing team at Kensington to put together an exciting launch day. 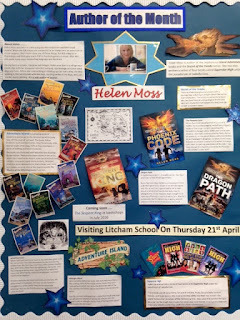 First, there was a writing competition for all the children in the school; they wrote about the character from a book they'd most like to spend a day with. 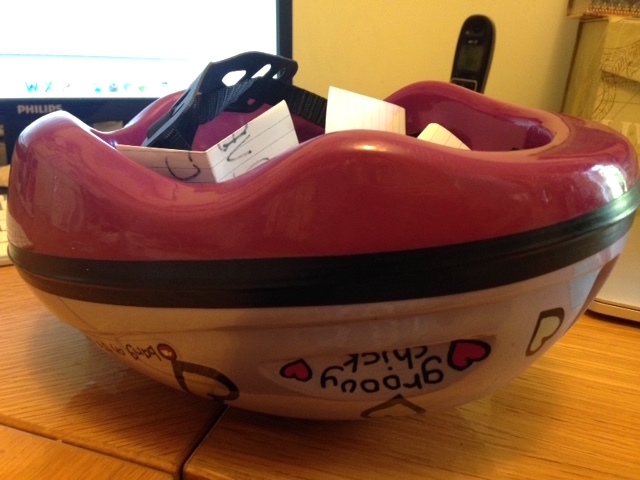 The teachers selected a shortlist of entries from each class for me to pick out a winner and runner-up. I loved reading all the entries - even though it was almost impossible to pick winners - they were all so good. Here are just a few of the shortlisted entries from Y1 and Y2. It's May Day! 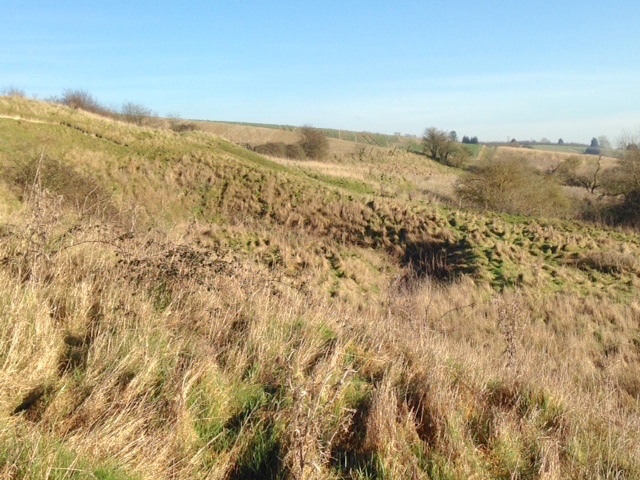 Time for dancing around maypoles, skipping through bluebells, sunshine and blossom and cute, cuddly lambs . . . Unless you're a mystery author in the Crime Club, that is! In which case, May is time for dastardly deeds . 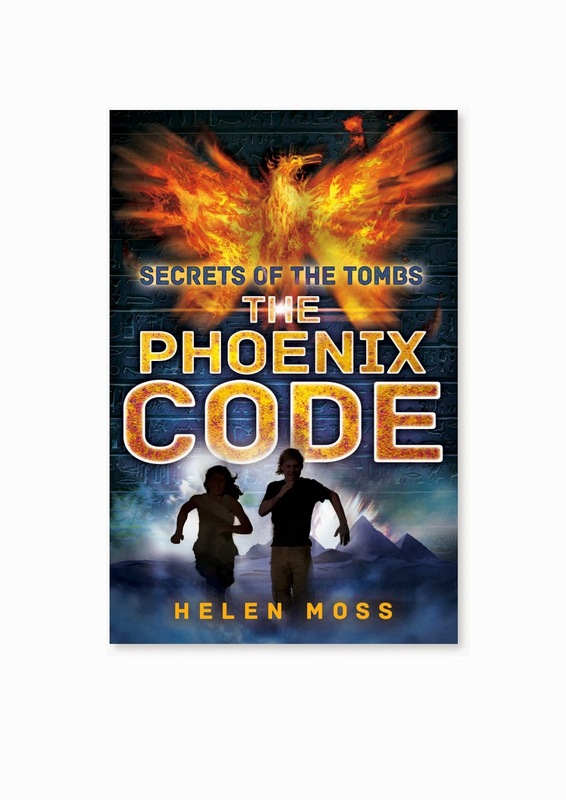 . . poison plots, kidnapped dogs, dark secrets and locked rooms. 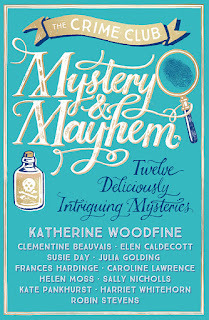 May is Mystery and Mayhem month! 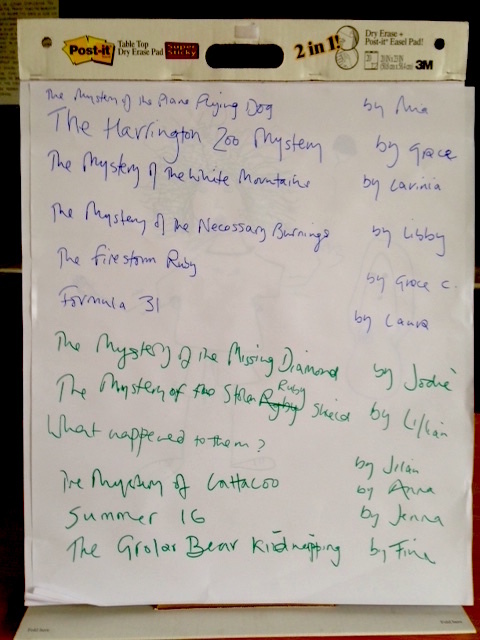 I was so thrilled to be asked to contribute to an anthology of short mystery stories last year. I was allowed to write any kind of mystery I liked - as long as it had a baffling crime and young detectives at its heart, of course! When I found out who else would be in the line-up I was even more delighted. Eleven incredible writers, all of whom had written books I loved. Just look at the list on the front of the book - who wouldn't want to be in a book with these authors? I decided to write a historical mystery. 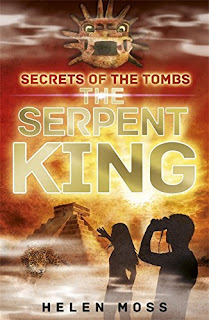 Secrets of the Tombs has a historical elemet of course, but the stories are set in the present day. The Mystery of the Pineapple Plot is actually set in the past - in 1761, to be precise. The location is the grand Catchpole Hall, and we join the cast of characters at a banquet in honour of eldest daughter, Eliza's engagment to the rather dreadful (but oh so rich!) Percy Ponsonby. Exciting New! 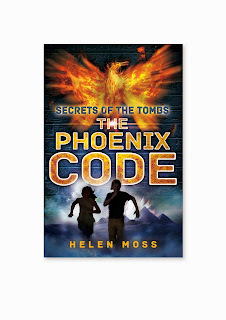 Secrets of the Tombs is included in this Top Ten list of Thrilling Locations in Children's Books, compiled by author, Sara Grant on The Guardian Children's Books website. I'm thrilled to be in such illustrious company on this list - including the The Secret Garden! "This new series combines exciting locations such as Egypt’s Valley of the Kings and an archaeological site in China with unbelievable action and adventure, including ancient murder mysteries, deadly secrets, treasure, fire-breathing dragons, and terracotta warriors. I can’t wait to see where Moss will take us next." Sara is a brilliant author whose new book, Chasing Danger will be a perfect read for anyone who enjoys fast-paced adventure and mystery. It was the toast that did it! 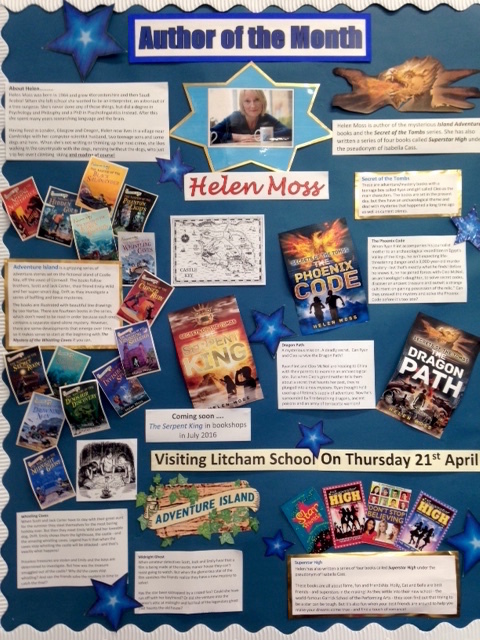 Mid-morning, halfway through my mystery-writing workshop with Y3 and suddenly the smell of hot buttered toast was wafting through the classroom. Foil-wrapped parcels of toast had appeared from the kitchens. We all tucked in, children, staff, visiting author . . . there's nothing more friendly and fortifying thing than munching on slices of toast together, especially for anyone who might have missed breakfast or had an early start. 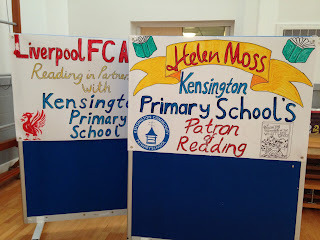 That's when I knew Kensington Community Primary was my kind of school!